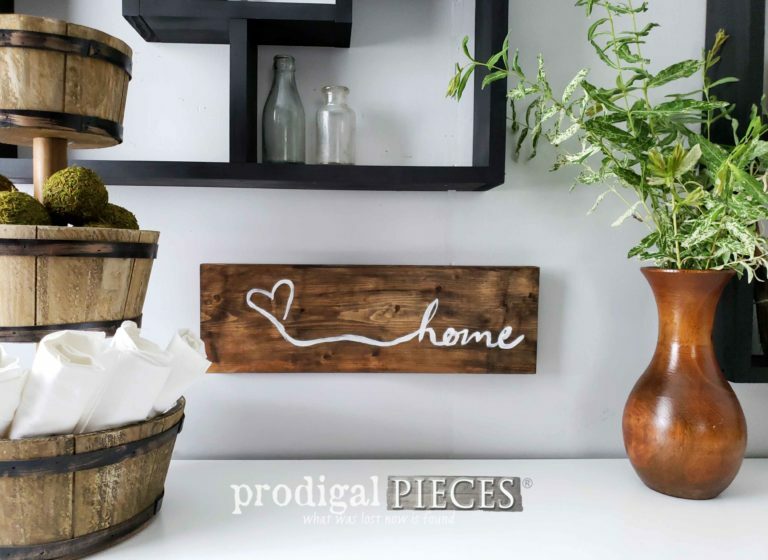 Greet your guests with style with this handmade rustic farmhouse home sign. 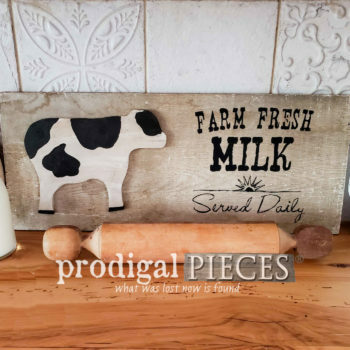 Perfect for any modern farmhouse decor in your kitchen, dining, bath, entry and more. See full description below. Greet your guests with style with this handmade rustic farmhouse home sign. 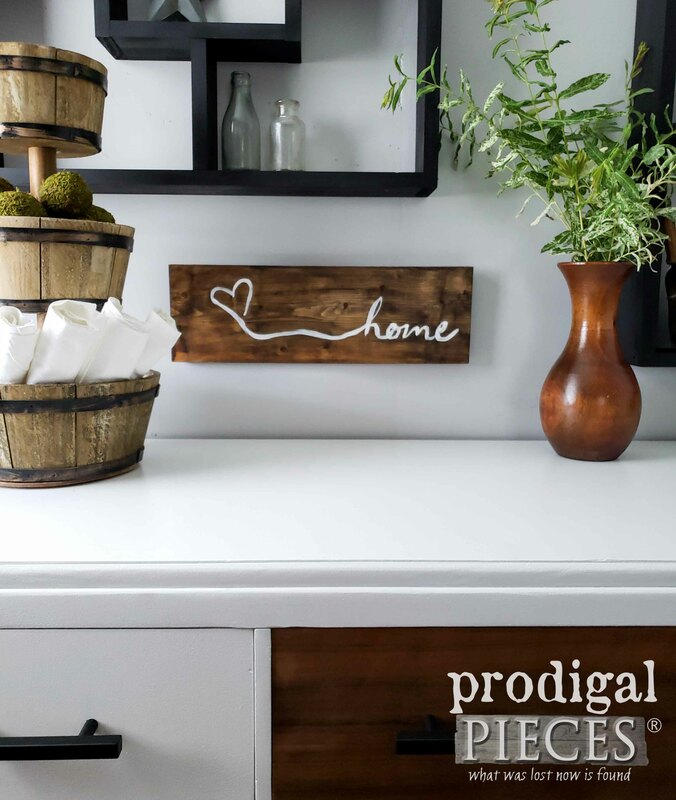 Perfect for any modern farmhouse decor in your kitchen, dining, bath, entry and more. 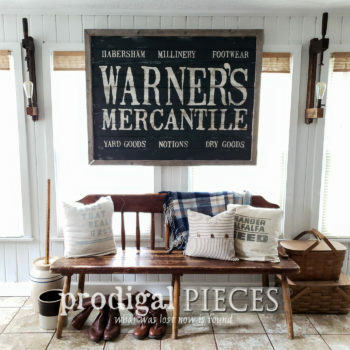 Add it to your farmhouse, flea market, modern chic, cottage chic, vintage, or eclectic decor. 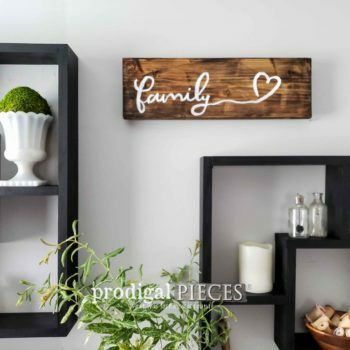 *family sign, shadow boxes, tiered stand, and buffet available in separate listings.